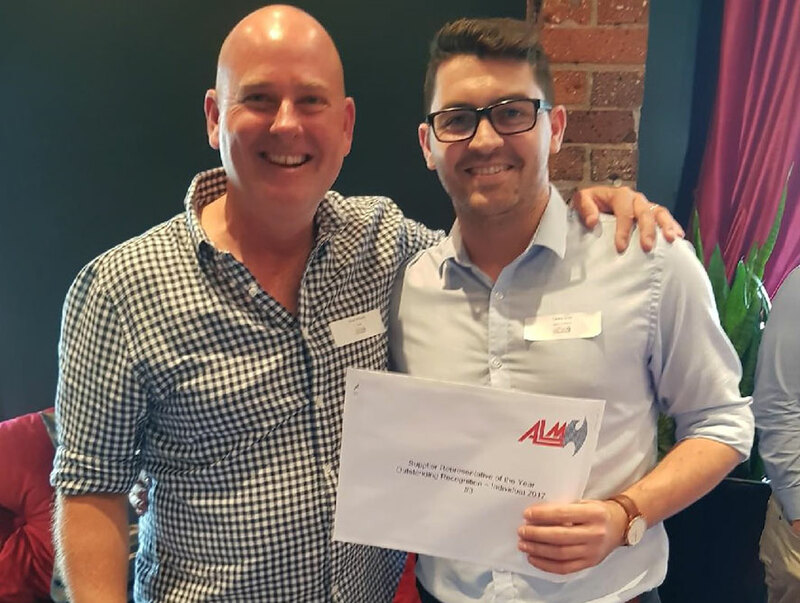 Our very own Brisbane based BDM, Casey Gray was recently recognised by ALM for his outstanding service to the group. Casey was recently presented the award by Brad Williams, GM of ALM Northern Region. He quickly points out that his days vary so much that no two days are the same, which makes his job always interesting and challenging. For the most part Casey is on the road every day seeing customers, organising cocktail trainings, working with Brisbane based Spirits Platform Brand Ambassador Mark Hickey planning masterclasses, as well as hosting Global Ambassadors, and of course, attending On Premise Plus activations. 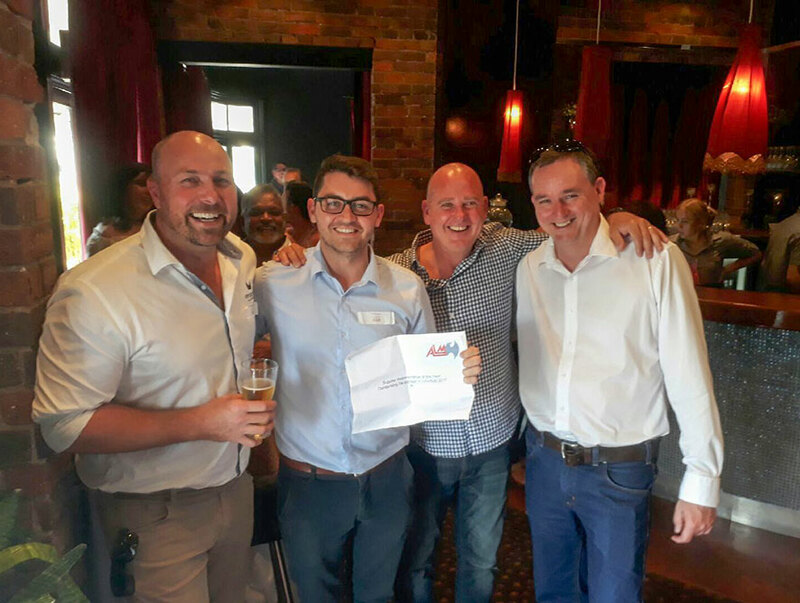 We also asked Casey what he did that was ‘above and beyond’ his normal BDM duties that has had one of our key suppliers acknowledge him for this award. Casey modestly responded by saying that he just tries to do his job to the best of his ability every time he walks out the door. Having been on the other side of the business where he had to rely on a BDM he was lucky enough to work with a few that stood out and tried to help him whatever time or day he needed them and were readily accessible, so he has tried to emulate that experience for his own customers. Congratulations from all the Spirits Platform team, we’re glad to have you as part of the team and we’re pleased our customers have acknowledged your commitment and level of service.